Heating Capacity: 2,000 sq. ft.
Firebox Capacity: 2 cu. ft.
Large ash pan with cast-iron ash plug for easy cleaning and maintenance of ash and debris on your stove. The pleasures and economic advantages of wood burning are now available to those of us who don`t dwell in site-built homes. 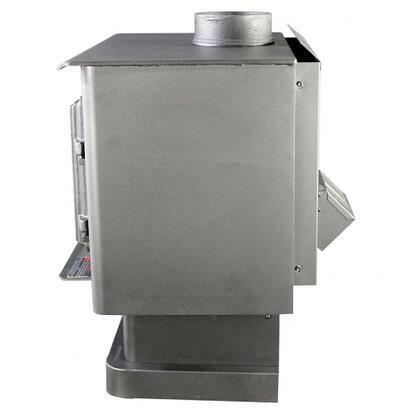 This stove model have been tested by a HUD-approved laboratory and listed for use in mobile homes. 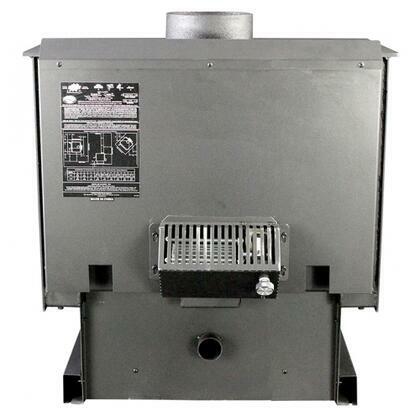 Listed as EPA Certified Wood Stove. 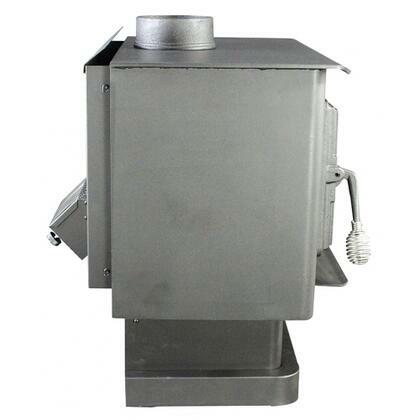 Compliant with the EPA particulate emissions guidelines in the Clean Air Act. 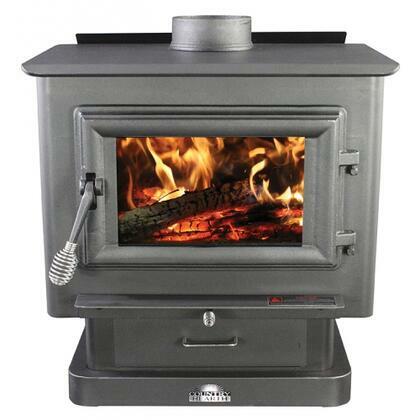 Ensuring your Wood Stove is ECO friendly. Compliant with Washington State emission standards (WAC 173-433). 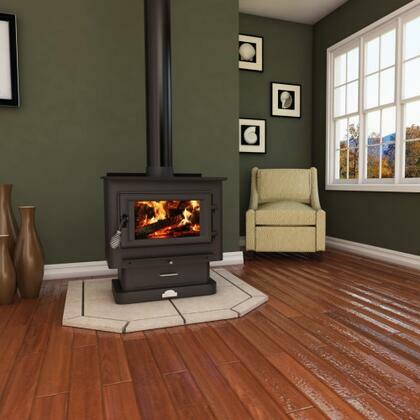 Compliant and Certified to meet Canadian Standards for Wood Burning Appliances. Built in Air Wash feature that helps keep the glass clean the fire viewable. 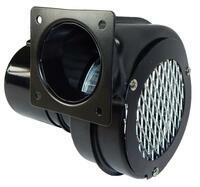 CFM blower included to spread heat evenly for maximum heating capacity and efficiency. This is the first time I've done research on a WOOD Burning stove, but customers had stuff to say online. 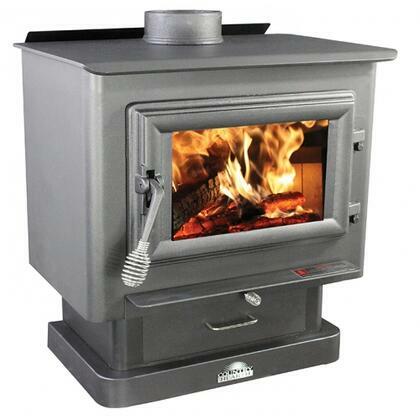 Most comments were praising the US Stove's high heat output during especially cold nights. 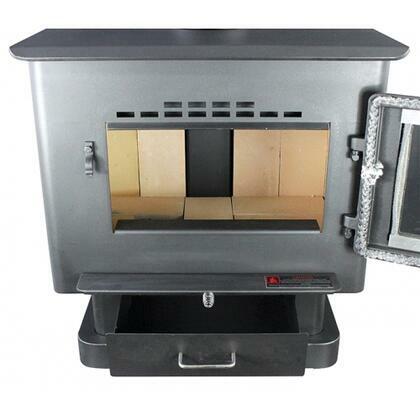 Pros: Burns wood to heat large indoor areas, solid design, large window.